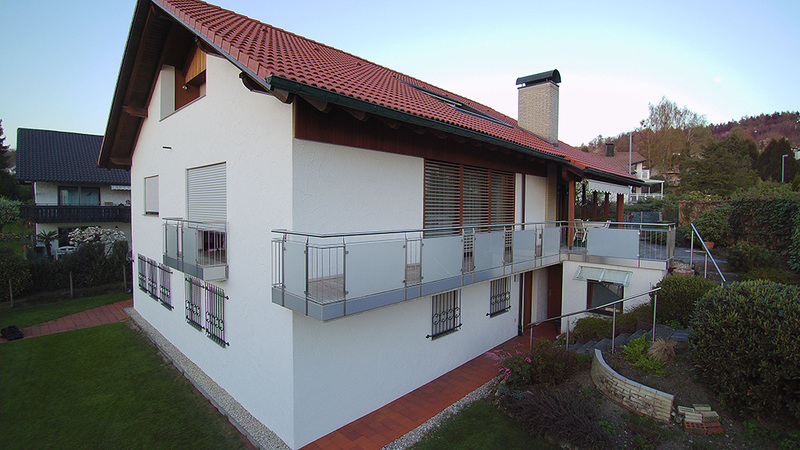 Your Real Estate Agents in Friedrichshafen, Lindau, Überlingen, Tettnang, Ravensburg, Weingarten and suroundings. We provide you with a free and realistic market valuation of your property, this makes a quick and precise sale possible. We are happy to find an ideal tenant for you as a landlord. Please don't hesitate und give us a call. Uhldingen-Mühlhofen, 88690, Baden-Württemberg, GermanyDie hier zum Kauf angebotene Immobilie befindet sich im Erdgeschoss eines gepflegten Mehrfamilienhauses. "The best decision I've ever made! 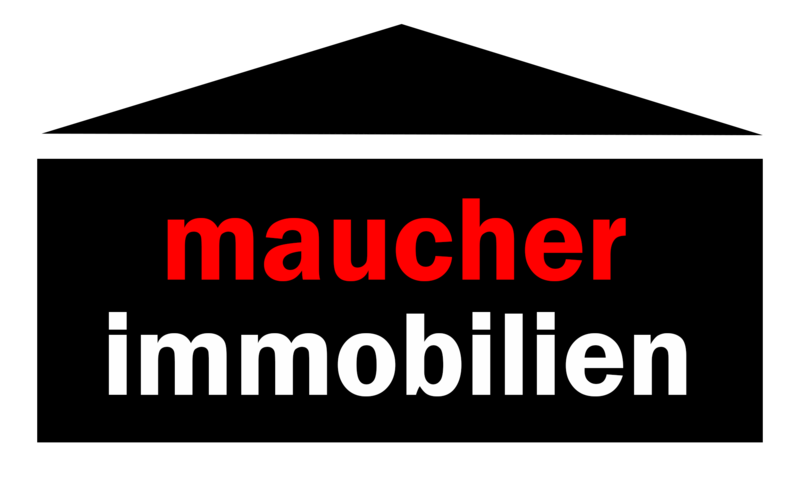 Maucher Immobilien get's you your own 4 walls!" "Impossible is not possible. Every Problem has its solution." Copyright © 2014 – 2019. maucher Immobilien CEO Irene Maucher. All rights reserved.